Hitman developer IO Interactive might now be working on a new Hitman game (which is scheduled to launch this November), but the Copenhagen-based studio has now given those yet to try their earlier Hitman game reasons to cheer. This is due to the fact that the renowned studio is now giving the third mission of their 2016 game, plus the original two tutorial missions featured in the full game, for free. 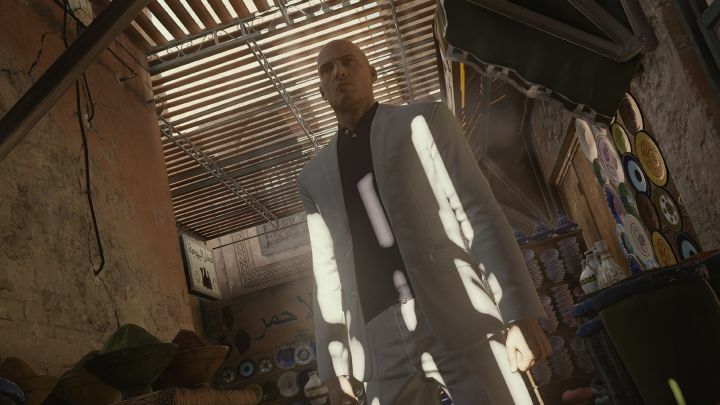 The game’s third mission takes place in sunny Marrakesh, where Agent 47 has been handled the task of taking out a corrupt general intent on overthrowing the local government and a greedy banker behind a notorious con. And as those familiar with the Hitman games know, you have multiple ways of dealing with your targets in the game. For instance, you can terminate the greedy banker by posing as his masseur and breaking his neck during the session, or take out the general by shooting him with an APC turret… There’s no shortage of possibilities here, surely giving this mission plenty of replay value. Aside from the Marrakesh story mission and the tutorial / training missions, IO Interactive has been kind enough to offer yet more content in this free download (which the Danish dev is calling the “Hitman Summer Pack”), as detailed on the company’s official website. Amongst the extra features included are the Escalation Contracts, which require you to eliminate a series of targets across several levels with increasingly difficult conditions in each level, and the Elusive Targets. The Elusive Targets were one of the best features of Hitman 2016, assassination targets which were only available for a set period of time which ran since the game’s launch in March until late 2016. But now that IO is re-activating these targets, you’ll get a chance to play any Elusive Target missions taking place in Marrakesh if you decide to get hold of this free Summer Pack. 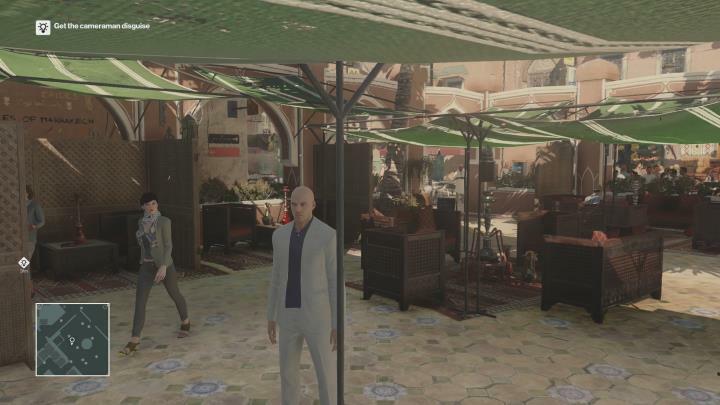 Hunt for a corrupt general and a greedy banker in Hitman 2016’s Marrakesh mission, now available for free. Since this is a hefty chunk of content players will be getting for zilch, it is to be expected this free download will only be available for a set period of time, meaning you’ll have to pick this up quickly if you plan to play through this free chunk of Hitman this summer. This is surely a good chance to give Hitman 2016 a go if you haven’t had a chance to play the game yet, as this is the best game in the series to date in our humble opinion (see our review of Hitman Game of the Year Edition here). Hitman 2016 was originally released in episodic format with the final Hokkaido episode shipping in November 2016, something many fans were not so happy about meaning the game likely did not sell according to expectations, leading to the much-publicized divorce between IO Interactive and Square Enix in May 2017. Danish outfit IO is now dropping the episodic format for the upcoming Hitman 2, although it does look like this game will offer the same open-ended sandbox gameplay and stunningly-realized locations which made many gamers fall in love with Hitman 2016. Here’s hoping then, that Hitman 2 does live up to the hype and ends up pleasing fans of the long-running franchise as much as the previous game did when it hits shelves later this year.